Time is running out to place your holiday orders with enough time for them to arrive before KRistmas. 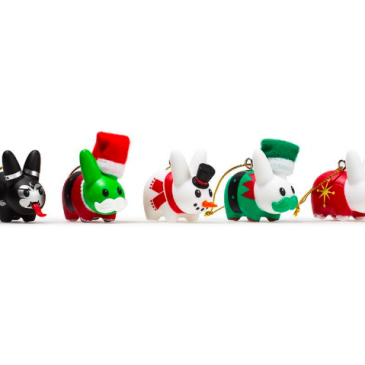 Kidrobot is wishing everyone a Happy Hanukkah this year with an awesome in-store sale through the weekend. 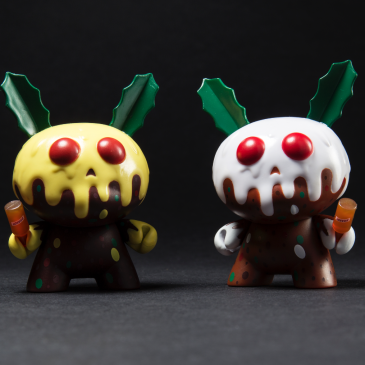 Kidrobot is spreading the love this year with some hearty holiday discounts for Black Friday weekend. 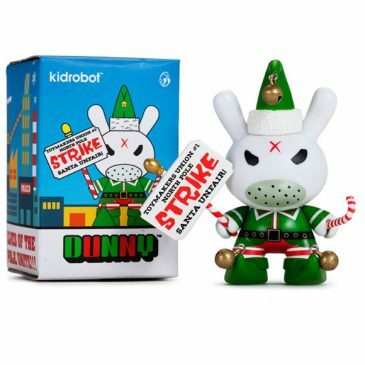 It’s that time of year again and Kidrobot is bringing back our big bundles of joy for the holidays. What’s winning the battle for your holiday spirit? Upload a pic to win a Holiday MUNNYWORLD Prize pack!